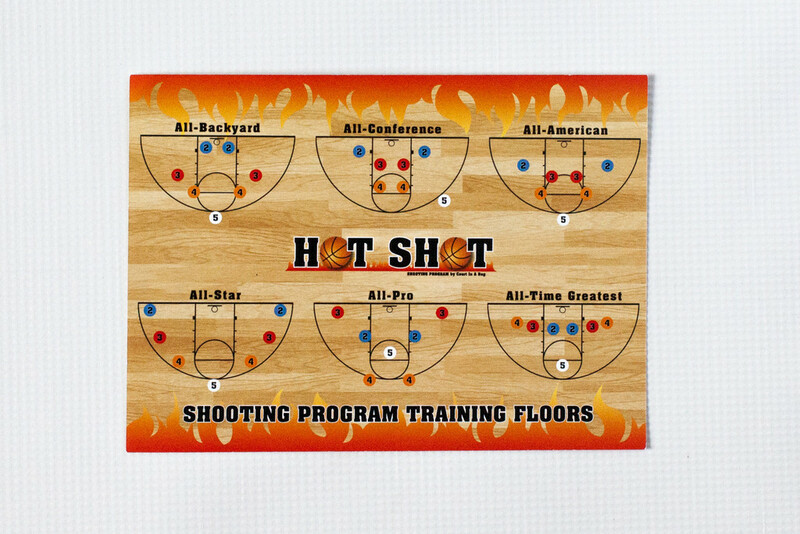 No more floor tape! 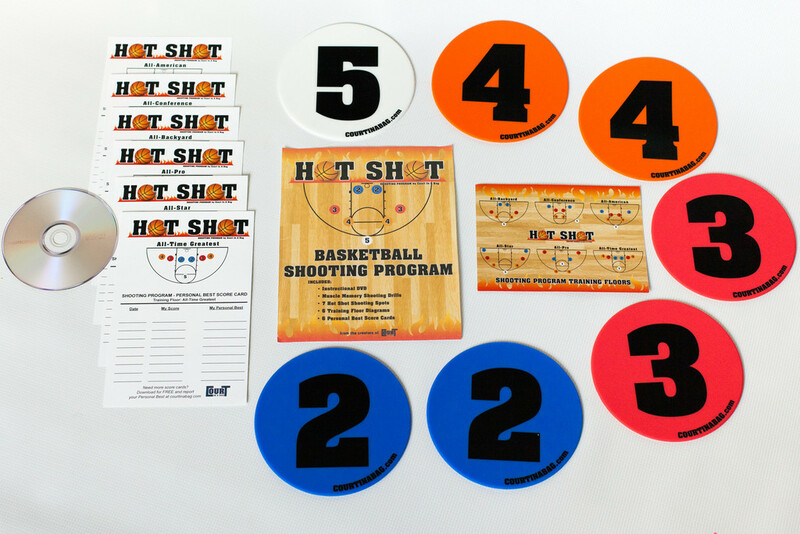 With less than a 30 second set up time, have your players shooting, recording their scores, and competing with their teammates for top scores on six different Training Floors. 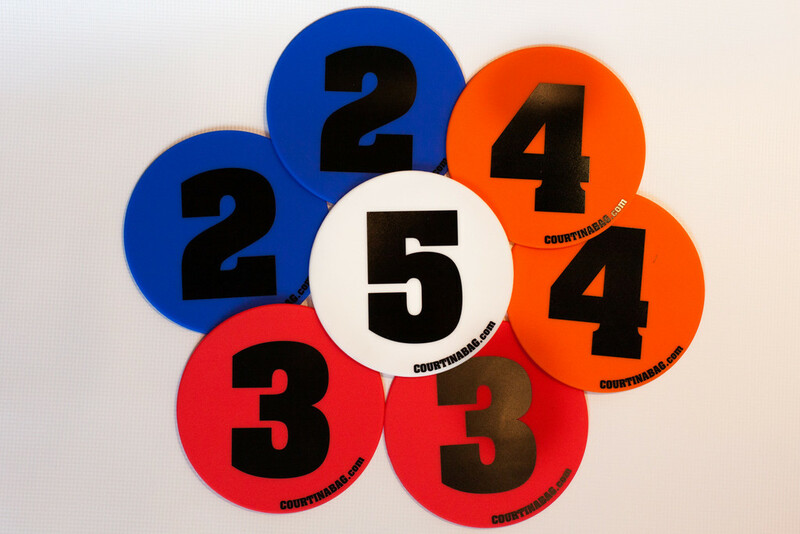 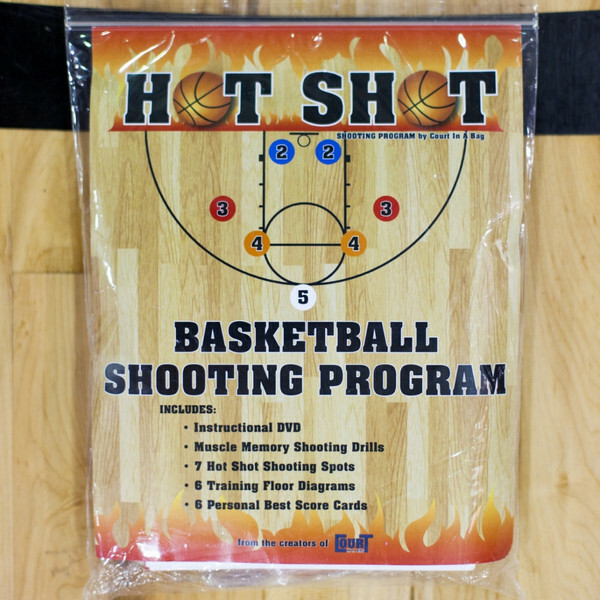 With Six Floor set ups and Score Cards and your six baskets in the gym, players can rotate from floor to floor keeping their shooting fresh, interesting, and fast! 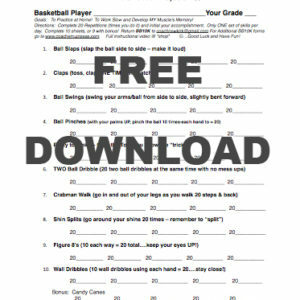 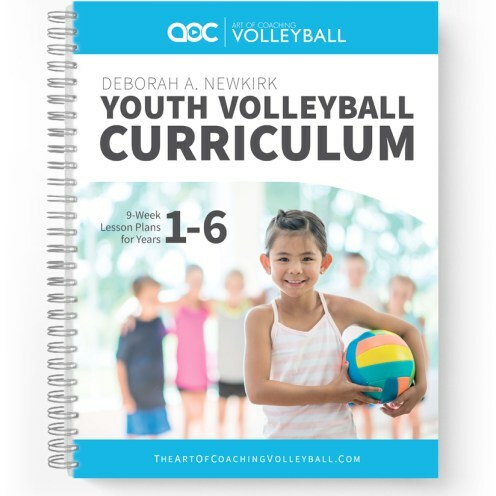 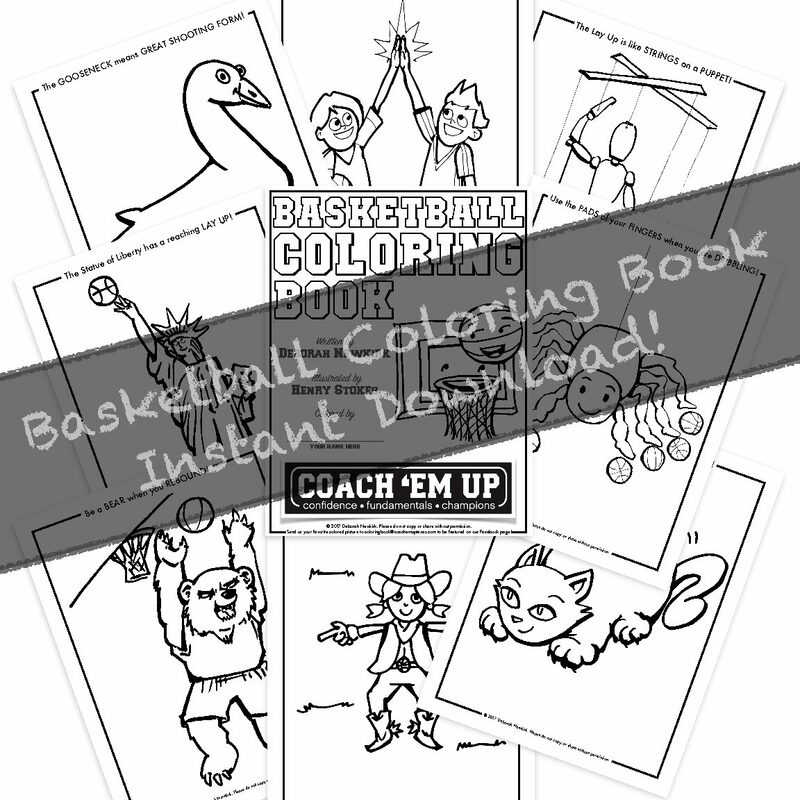 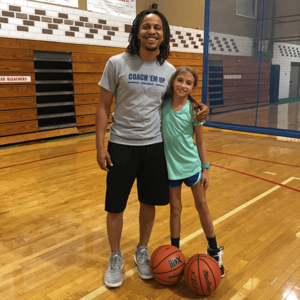 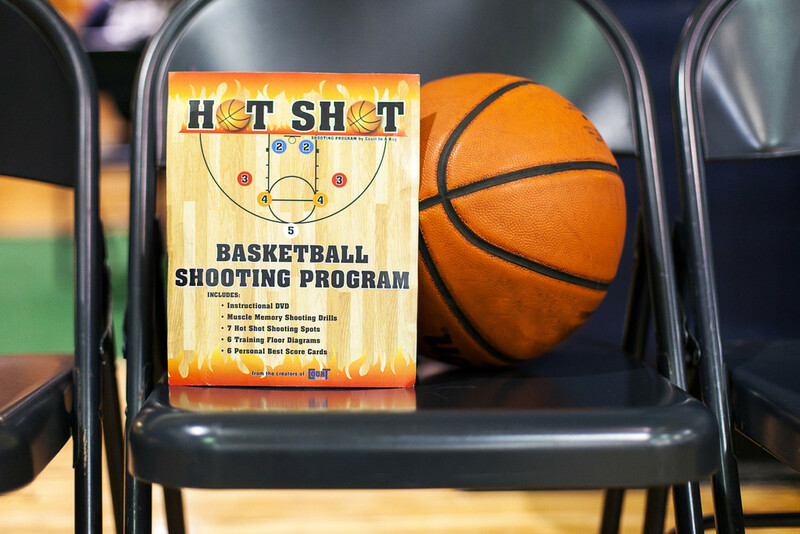 The Hot Shot Shooting Program Coaches’ Set includes six sets of floor spots, one set of the Personal Best Score Cards and one instructional Muscle-Memory video, complete with how-to shoot coaching, drills, and a 12 minute shooting progression warm up.